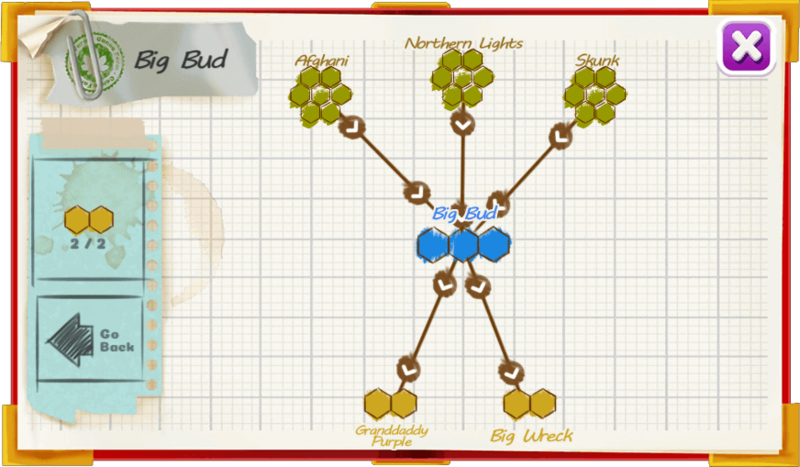 Brought to the Netherlands in 1980 to survive the US War on Drugs, Big Bud has very high yields. This indica produces huge buds yet has very few leaves. 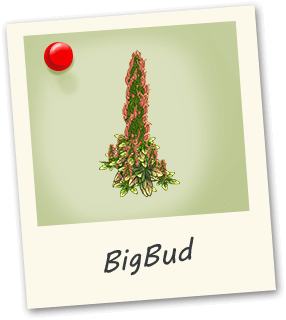 BigBud has an earthy yet spicy scent and with deeply relaxing full-body effects.